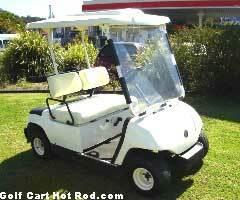 There is only one Custom golf cart shop in Rock Hill S.C. . Andy’s Used Golf Carts. Andy’s Used Golf Carts has been in business since 2003 and handles the selling and custom building of golf carts to customers’ specifications, as well as offering parts and repair service. 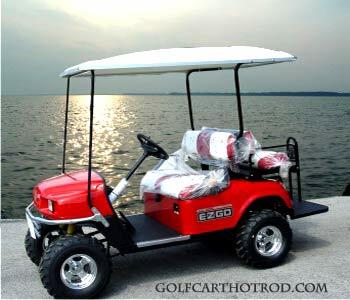 Club Car electric golf carts on premises for sale at all times. Gas golf carts available at customers request. Also available: E-Z Go and Yamaha, electric or gas at customers request.